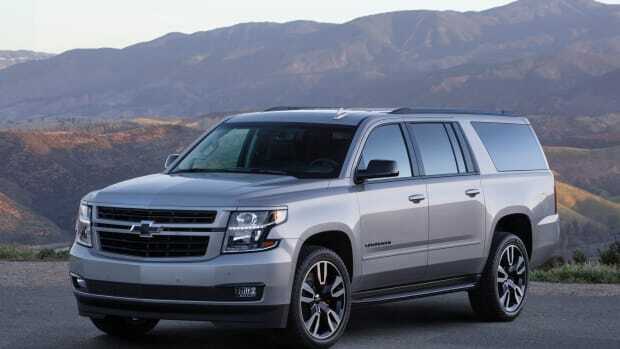 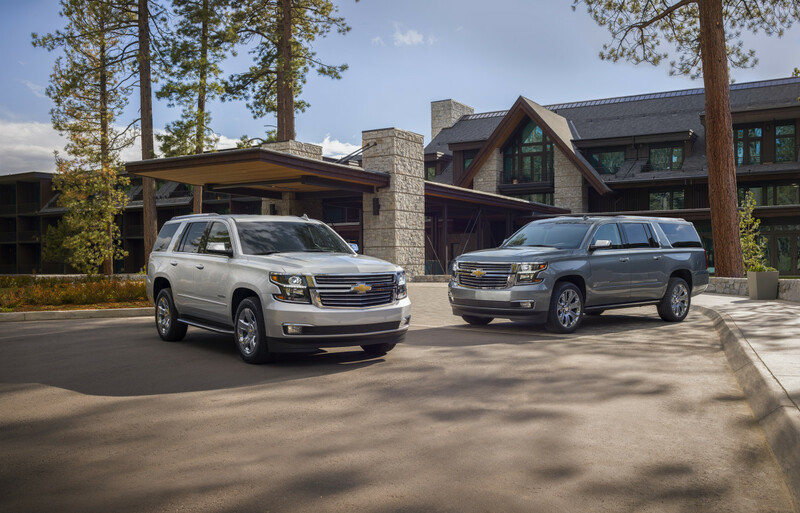 Chevy is adding their 6.2L V8 to a new trim package for the Tahoe and Suburban called the Premier Plus, which offers a new interior with heated and ventilated Black/Mahogany-colored leather seats with Jet Black trim surrounds. 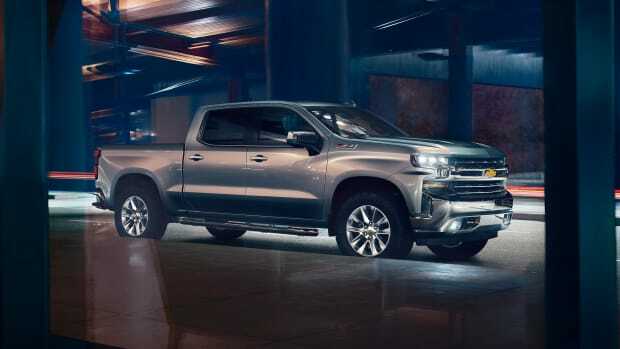 The new trim package will also offer polished 22-inch wheels, a head-up display, 8-inch cluster, chrome power steps, chrome exhaust tips, and a standard 4G LTE Wi-Fi hotspot that includes a 12-month data plan. 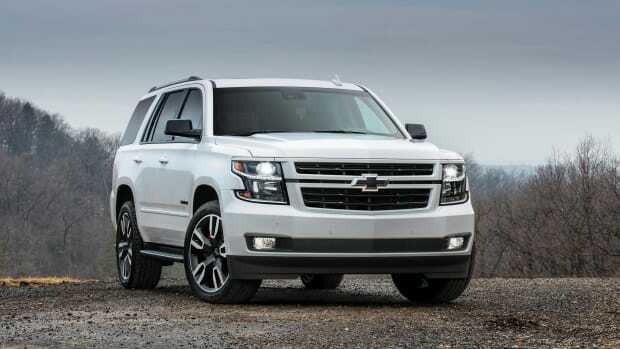 The 6.2L V8 will boast 420-hp and 460 lb-ft of torque as well as a ten speed transmission and Magnetic Ride Control standard.